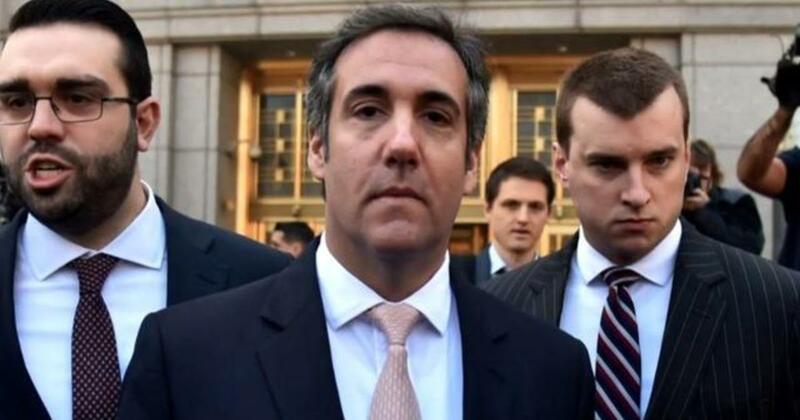 “According to a source close to Cohen, Cohen has told friends that he expects to be arrested any day now. (Reached for comment, Cohen wrote in a text message, “Your alleged source is wrong!”) The specter of Cohen flipping has Trump advisers on edge,” reports Vanity Fair. Cohen, whose New York office was raided by the FBI in April, is under investigation for crimes ranging from campaign finance violations to bank fraud. Following the raid, Stephen Ryan, an attorney for Cohen said in a statement that the raid was conducted based on a referral from special counsel Robert Mueller. “The decision by the U.S. Attorney’s Office in New York to conduct their investigation using search warrants is completely inappropriate and unnecessary,” said Raid. “It resulted in the unnecessary seizure of protected attorney-client communications between a lawyer and his clients. “These government tactics are also wrong because Mr. Cohen has cooperated completely with all government entities, including providing thousands of non-privileged documents to the Congress and sitting for depositions under oath,” he added. Shortly after the raid, President Trump called the law enforcement action “disgraceful,” while flanked by members of his Cabinet. “It’s frankly, a real disgrace. It’s an attack on our country in a true sense. It’s an attack on what we all stand for,” the president said. “It’s a total witch hunt. I’ve been saying it for a long time. I’ve wanted to keep it down. We’ve given, I believe, over a million pages worth of documents to the special counsel. “They continue to just go forward, and here we are talking about Syria… and I have this witch hunt constantly going on, for over 12 months now, and actually much more than that. You could say it was right after I won the nomination, it started. And it’s a disgrace. It’s frankly, a real disgrace. It’s an attack on our country in a true sense. It’s an attack on what we all stand for,” he added.